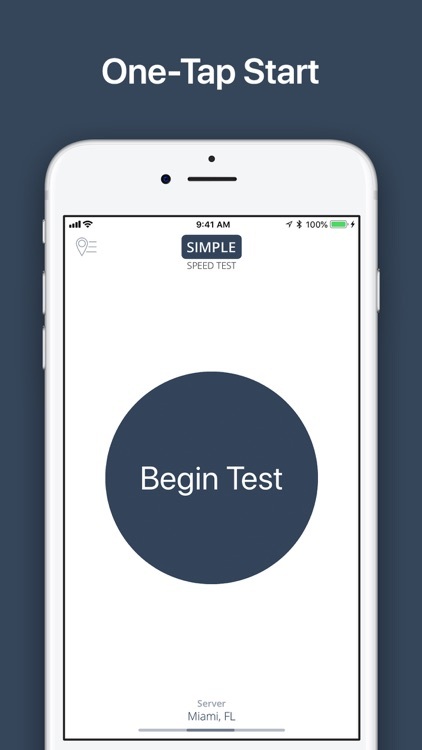 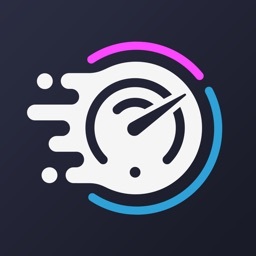 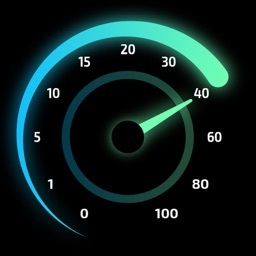 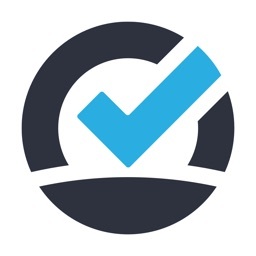 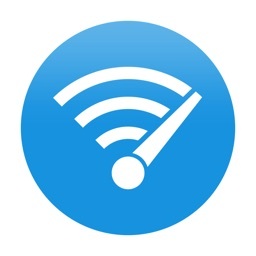 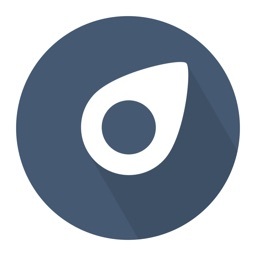 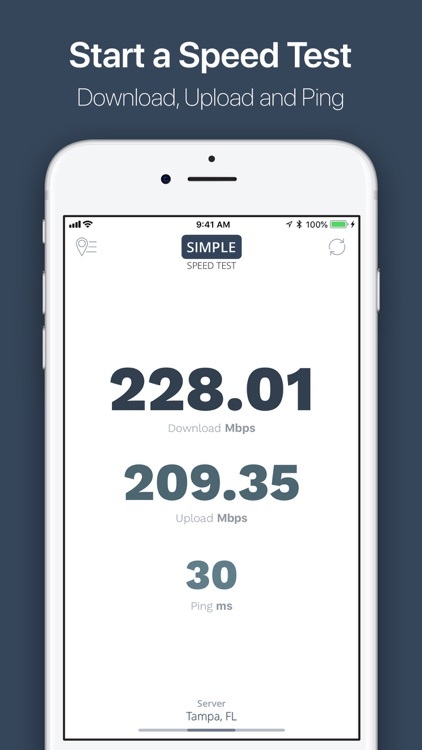 Simple Speed Test is an easy-to-use, fast, reliable and free network tool for testing your Internet download speed, upload speed and ping time. 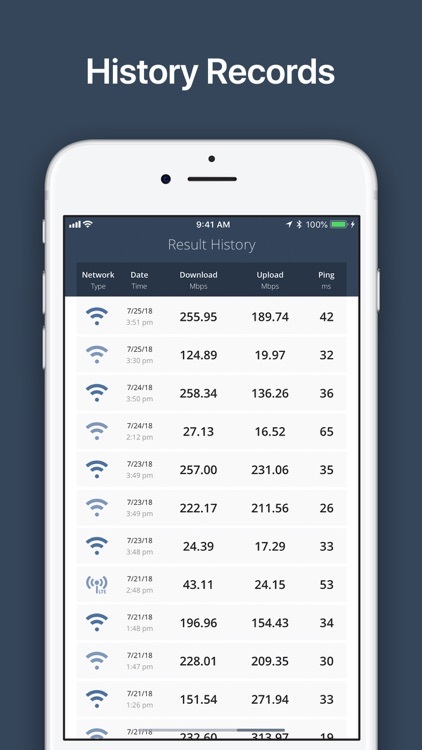 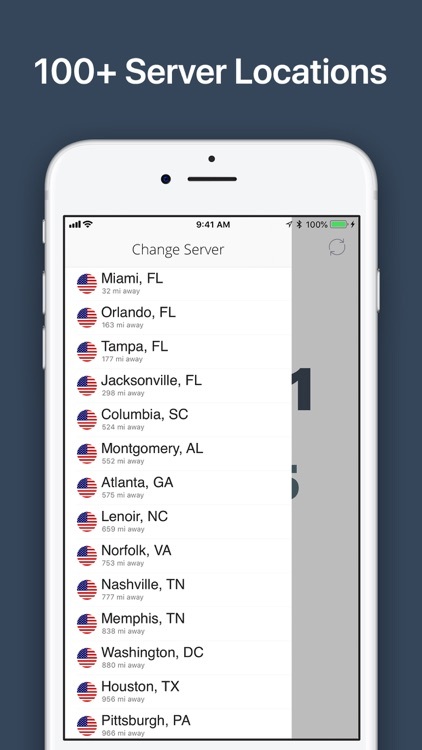 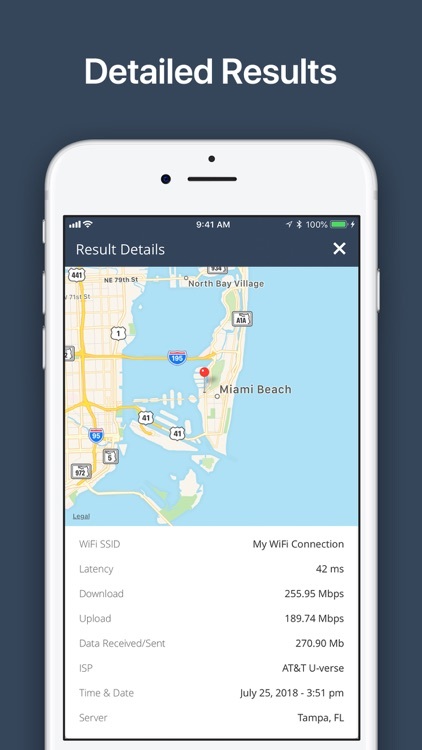 Use the Speed Test app to see just how fast your Internet connection really is from anywhere in the world, whether on a mobile or broadband connection. 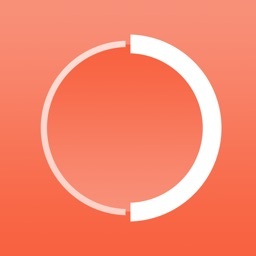 The simple streamlined design makes it easy to use and understand.